Zhengzhou CamelWay Machinery also produces js500 mixer, js750mixer, js1000A mixer, js1000B mixer, js1500 mixer, js2000 mixer,tower cranes, construction elevators, concrete mixing stations, JS concrete mixers, concrete batching machines, stabilized soil mixing stations, wheel loaders, concrete transport tanks, JZC concrete mixers and other construction machinery. If you want to reduce the cost to import the concrete mixing machine from China, please feel free to contact us at any time. This entry was posted in Cambodia Batching Plant, Solution and tagged concrete plant by camelway. Bookmark the permalink. 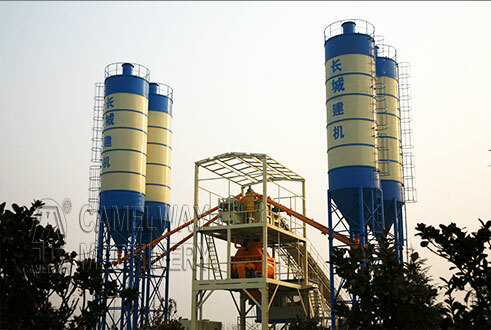 How to Maintain Cement Silo of concrete batching plants?